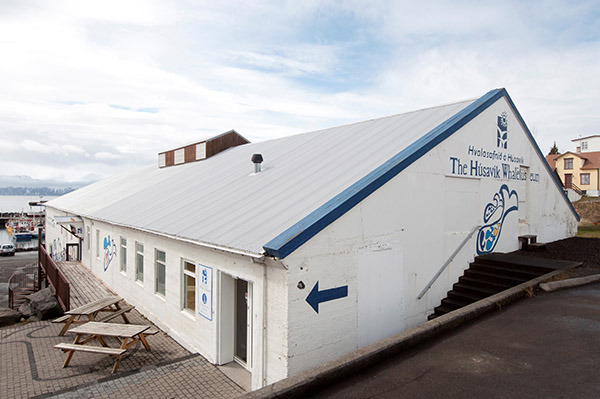 The Húsavík Whale Museum was founded in 1997. The aim of the museum is to convey knowledge and information about whales in an entertaining and interesting way. 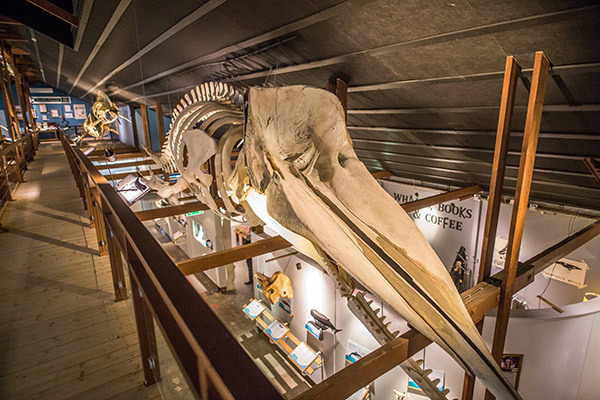 The Húsavík Whale Museum is one of only few museums in the world solely dedicated to whales, inside lies a fantastic cross-section of the marine mammals that inhabit the Icelandic coastlines. 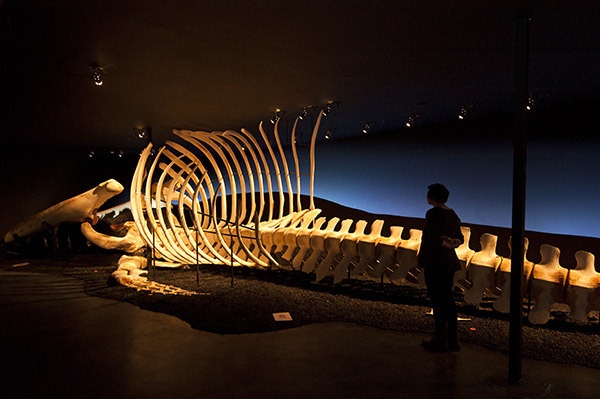 The museum displays 11 whale skeletons of different species, the biggest one is the skeleton of a 25 meter long female blue whale. Húsavík is often called the ‘’Whale Capital of Europe’’ and this museum is a must-see for anyone interested in these giants of the sea.